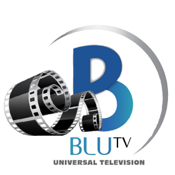 BLUTV is an American internet television channel. The television channel was established on January 3, 2013. At this time, the network intends to deliver classic movies, music videos, live performances, documentaries and light interviews. In a statement, the network described BluTV as "A channel created for this new era of social media with no targeted demographics." They also stated "We're building this platform for people who enjoy programs from the past and curious about the future. 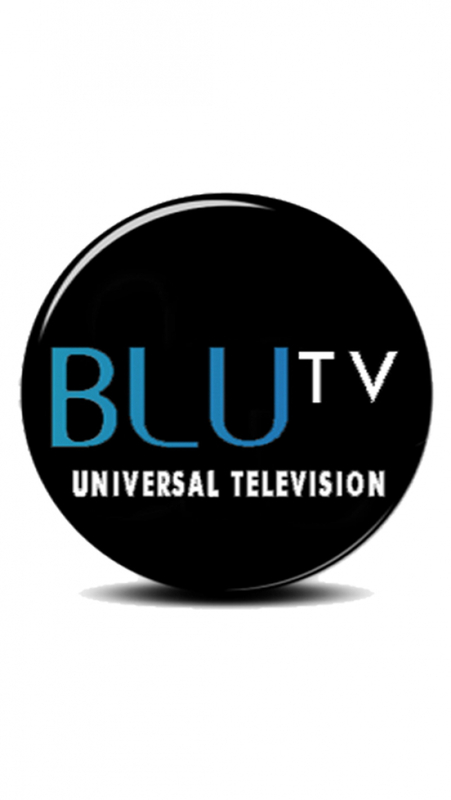 BluTV will be live, like all great moments in television history." The network is to be influenced by the dynamic interests of social networking websites.